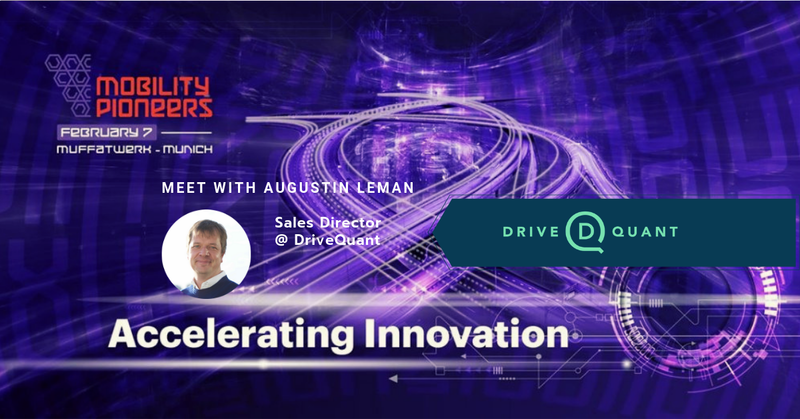 We're very excited to announce that François Pot, Business Development Manager at DriveQuant, will facilitate a session at ConnecteDriver & Smart Mobility on February 6th in Brussels. 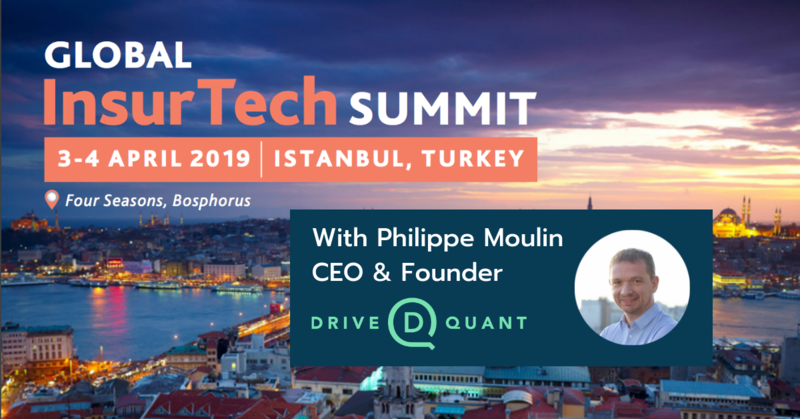 Don't miss out on this conference named "Insurtech: innovative solutions to match new customers behaviours & expectations in the age of Smart Mobility", and meet us in Belgium. 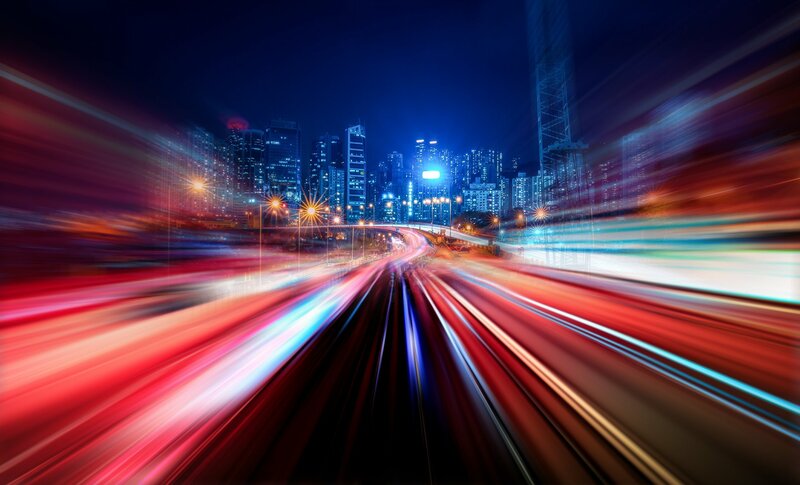 With 50+ expert speakers and 250+ senior attendees, The Sixth annual ConnecteDriver & Smart Mobility conference is a must attend event that brings together the automotive, mobile and aftermarket electronics companies, smart mobility operators and cities. 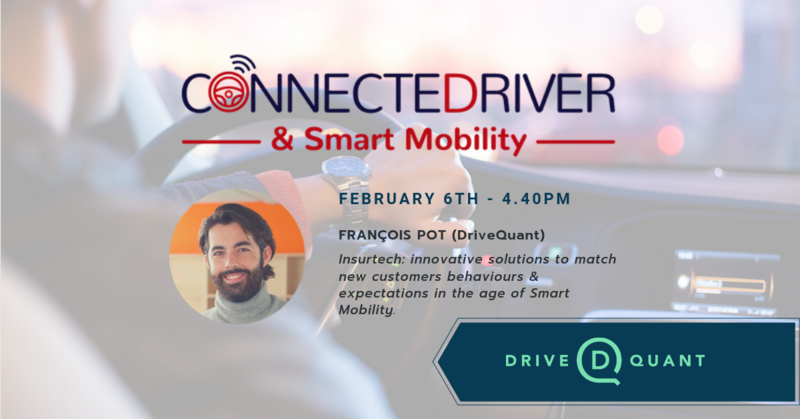 François Pot, Business Development Manager at DriveQuant, is looking forward to facilitating a session that will highlight the new and innovative insurance solutions to match expectations in the age of Smart Mobility. This session, sponsored by DriveQuant, and will kickoff at 4:40pm. 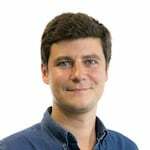 If you'd like to book a meeting with François during the event, you can either message him on Linkedin or schedule an appointment online.